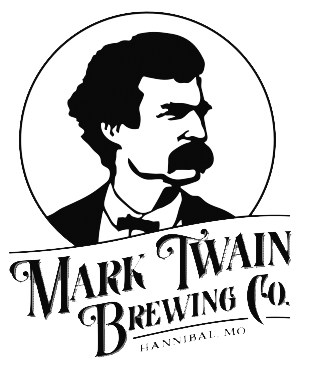 About Mark Twain Brewing Co. Located across the street from the home of the legendary Mark Twain in an old Model T manufacturing facility, Mark Twain Brewing is historical to its core. 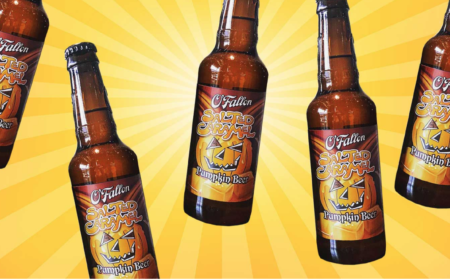 Each of their five year-round brews and seasonals are named after one of Twain’s tales: Huck Finn’s Habanero Apricot Wheat, Halley’s Blueberry Saison, King Arthur’s Court Imperial IPA and Clemens’ Kölsch just to name a few. As a bonus, the space boasts killer views from their second floor balcony, which overlooks the Mississippi River.